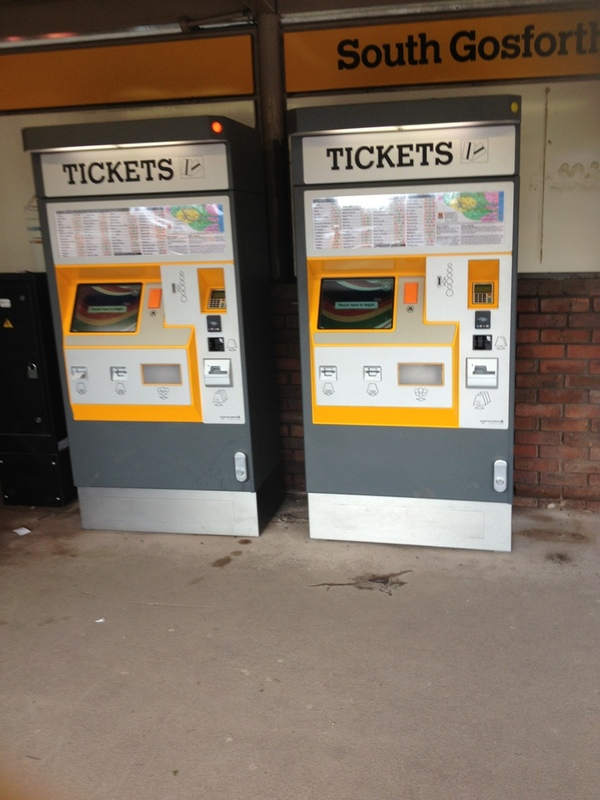 Praise be: they’ve put new machines in at my local metro station. No more scrabbling for coins for this commuter. On the kids being alright.